Case Background: This customer is a well-known manufacturer of wire and cable in Dongguan, and its product sales have been ahead of its peers. The customer's main product is a variety of colored wires, so the appearance of the product is more demanding, in addition to the smooth surface, the color should be bright and shiny. In order to increase the brightness of the wire sheath, they began to add a small amount of rubber brightener to the formula. Use effect: Dongguan customers in the color wire jacket added to Hongyun's rubber brightener, the wire surface brightness significantly increased, smooth and bright; not only that, color wire sheath yield on the basis of the original even increased by about 20%, manufacturers The original loss of the defective product is reduced and the production efficiency is increased. 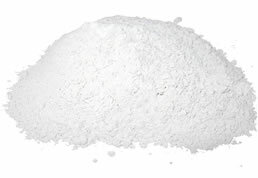 Product Advantages: Hongyun Rubber Brightener is a new type of product developed by Hongyun Company and the Beijing Research Institute to improve the performance of rubber products. It can increase the toughness, improve the fluidity of the rubber, brighten, defoam and absorb water. 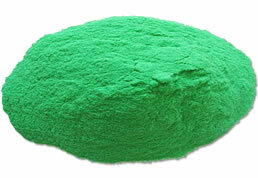 It is ideal for environmentally friendly rubber products. Chemical additives. 1. The amount of rubber brightener is small and the usage is simple. It will not bring a burden on the production cost and process operation of rubber products. 4. 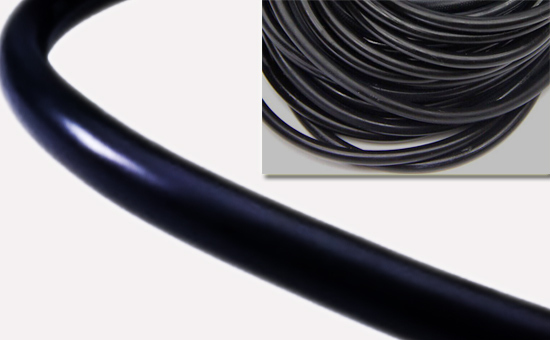 The rubber products added with Hongyun Rubber Brightener can maintain the gloss for a long time, and the products are not prone to discoloration and fading. Case Summary: Rubber brighteners are very important in the production of rubber products, especially those requiring “face value”; customers in Dongguan have added this product to the wire sheath and achieved good economic benefits; the rubber brighteners of Hongyun Company Is now exported to all parts of the country, a lot of export products business and Hongyun have a long-term relationship, so rubber products manufacturers can rest assured that use. 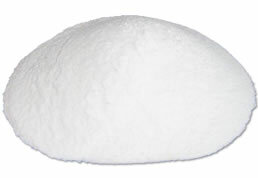 03-05It is difficult to choose the right compounding agent. 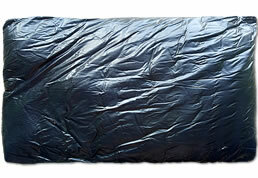 02-25Do you need a peptizer during the processing of recycled rubber products?